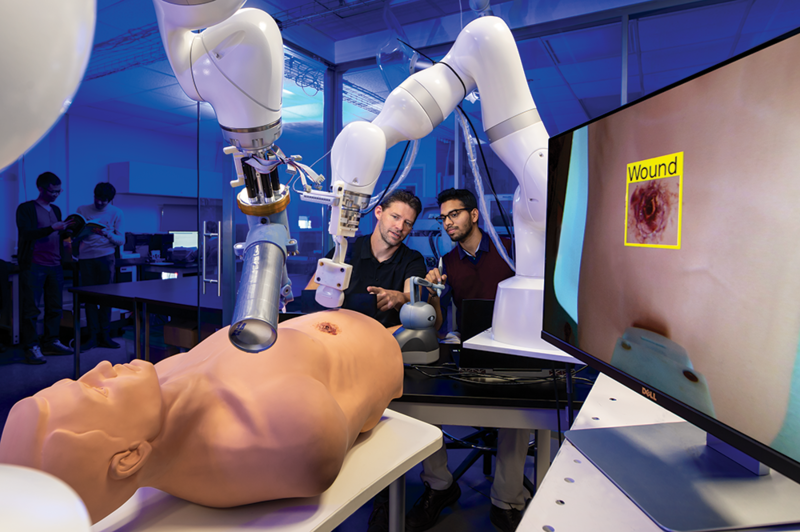 Chowdhury’s dissertation describes his research into optical tweezers, which can be viewed as a robot that uses a highly focused laser beam for precise manipulation of biological objects and dielectric beads at micro-scale. He explores the problem of autonomous optical tweezer-based cell manipulation in the light of addressing slow manipulation due to manual operation and the severe effects on cell viability due to direct exposure to the laser. Chowdhury was advised by Professor S.K. 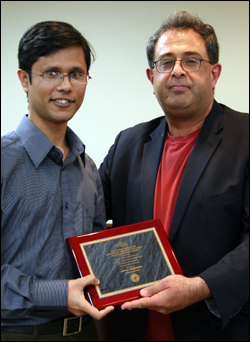 Gupta (ME/ISR) and won ISR's George Harhalakas Outstanding Systems Engineering Graduate Student Award in 2013. 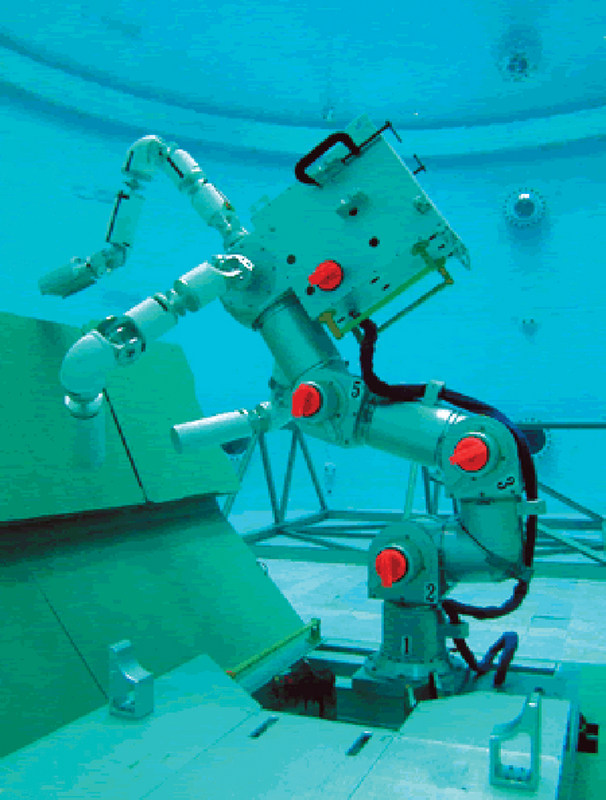 He is currently a postdoctoral research associate in the Department of Mechanical Engineering at Purdue University. 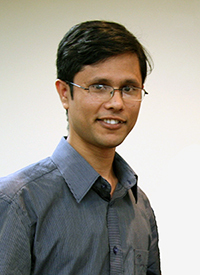 Chowdhury will receive the award at the IDETC/CIE 2015 Conference in Boston this August.